Falkirk Vineyard Church is proud to be the UK ambassador for Eden Ministry. 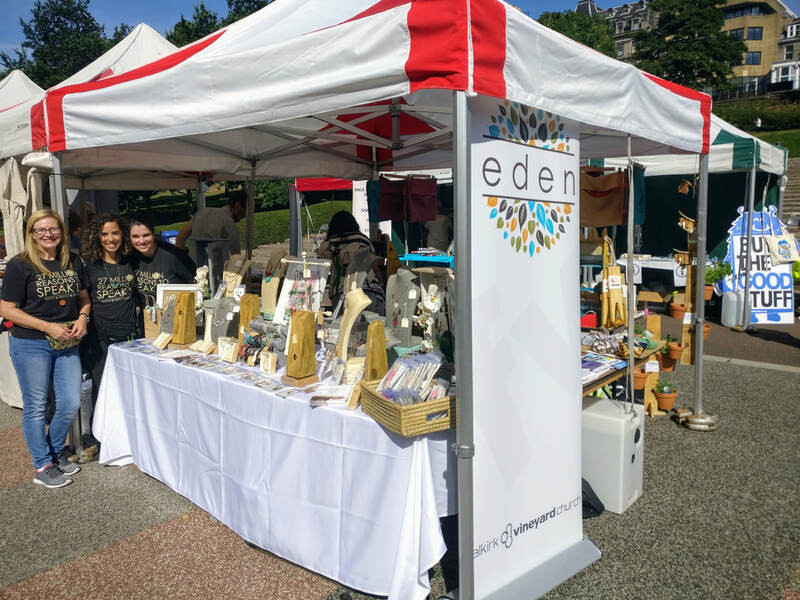 Eden is a non-profit organisation that works with survivors of human trafficking & sexual exploitation in Asia, to provide stable employment & vocational training through their international jewellery business. With more than 40 million victims of modern slavery around the world we are committed to calling the nations to speak up until all are free. Eden jewellery is lovingly handmade by survivors of human trafficking. Each design carries a story of courage. Falkirk Vineyard sell Eden Jewellery at several events across Scotland throughout the year. Please check our Facebook page for details.